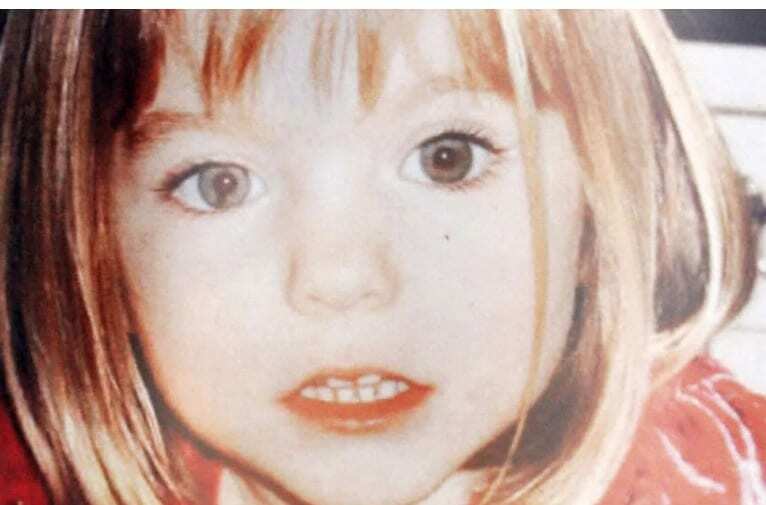 A vacation in Portugal turned into a nightmare when 3-year-old Madeleine McCann asleep in a holiday apartment disappeared without a trace. It became the most heavily reported missing-person case in modern history. Madeleine Beth McCann vanished on the evening of 3 May 2007 from her bed in Praia da Luz, a resort in the Algarve region of Portugal. The case was never cleared up. Hyatt is ignoring or disregarding ACT for America’s documented history of hosting dangerous anti-Muslim events and rallies. Breathing in deadly sodium cyanide, a danger for hotel guests in Tianjin?